This mustard was the hottest thing I've eaten in years. It made my lips burn. 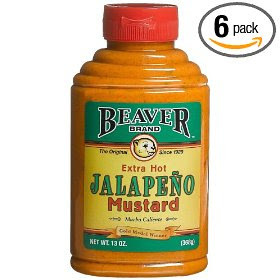 It was some serious work eating a hot dog with just a little bit of this stuff on it, but oh was it good.